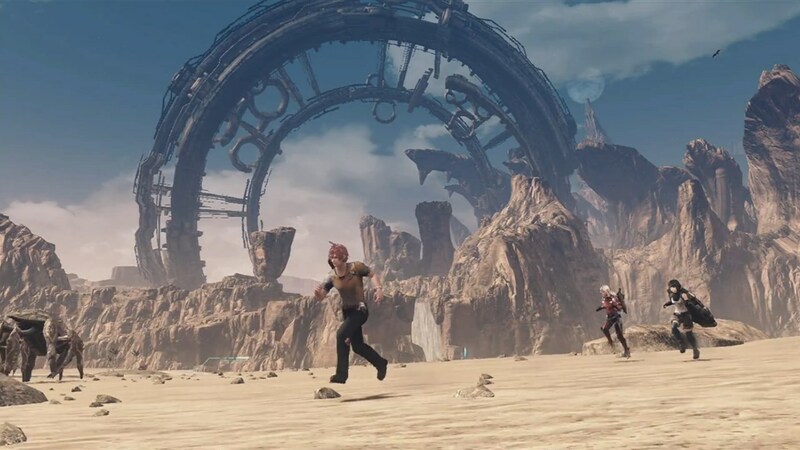 Xenoblade Chronicles X, the cleverly-named sequel to one of the Wii’s best games, Xenoblade Chronicles, is coming out in a few days. For those of us who are riding the hype train and need something to calm the nerves, Nintendo has released another episode in the insightful ‘Survival Guide’ series based around several aspects of the much-anticipated game. This episode focuses on gamepad integration and the very deep map system. According to one source, this video doesn’t even cover the entirety of the map system in the game. You might consider reading the manual for additional details, as it seems that this game has a lot of things going on. Finally, for those of you who didn’t get a chance to watch the other survival guides, I’ve dropped them below for your convenience. I’d highly recommend checking them out!